The 1502 XO Toro is the fifth line to be released by Global Premium Cigars, the makers of the 1502 Cigar brand. 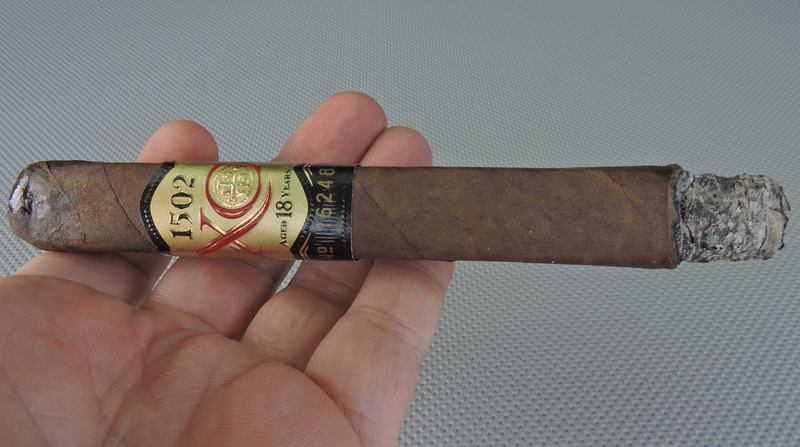 It was at the 2015 IPCPR Trade Show where the 1502 XO made its debut. While the first four lines by 1502 were regular production lines, the XO is 1502’s limited edition line. Owner Enrique Sanchez Icaza has stated the 1502 XO will be an annual limited production line where each year it will feature a different vitola. For the 2016 release, the 1502 XO has been released in a Toro format. As for the cigar itself, the big differentiator of the 1502 XO is the incorporation of 18 year old aged tobacco into the blend. This month, the 1502 XO has made its debut to select retailers. Recently I’ve had an opportunity to smoke the 1502 XO Toro. 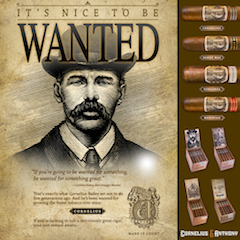 This is a cigar that has been a long anticipated release by Global Premium Cigars. 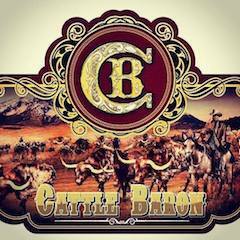 Overall I found this cigar lived up to the high expectations and is a stellar release that won’t disappoint 1502 fans. 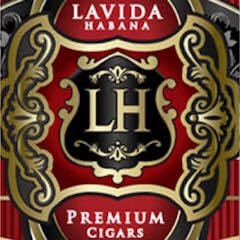 Global Premium Cigars is one of the companies distributed by Boutiques United, the company formerly known as House of Emilio. 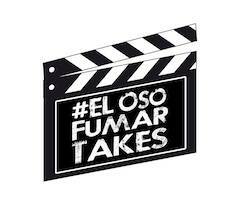 It was back in 2012 when Global Premium Cigars joined House of Emilio. The 1502 brand became one one of the more successful brands under House of Emilio and has remained that way under Boutiques United. The use of 18 year tobacco makes the 1502 XO the most premium offering by Global Premium Cigars to date. 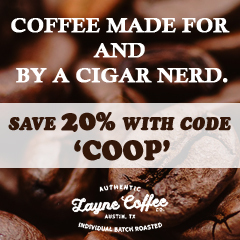 The cigar carries a price point of $17.75. 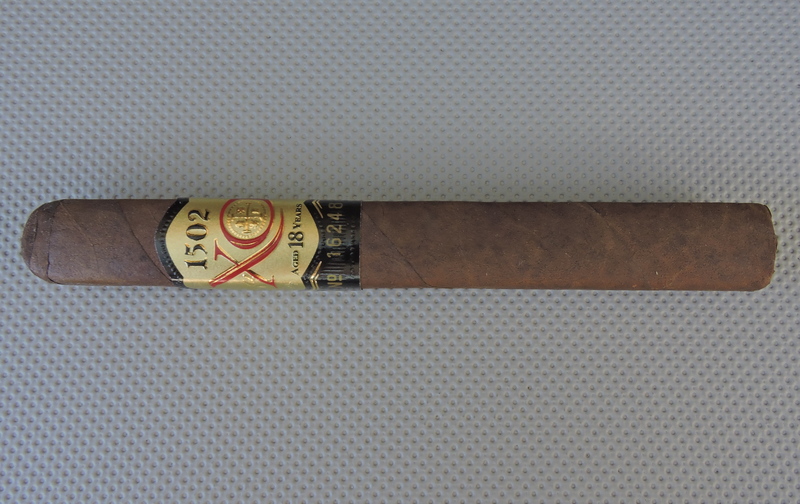 Without further ado, let’s break down the 1502 XO Toro and see what this cigar brings to the table. 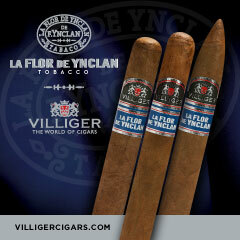 Sanchez isn’t disclosing any details of the blend other than the fact that the blend incorporates 18 year old tobacco. For 2016, the 1502 XO has been released in one size – a 6 x 50 Toro. Consistent with the 1502 brand, the cigar is box-pressed. The cigars are packaged in ten count boxes. 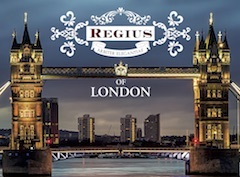 The total production is 1502 boxes (15,020 cigars). The individual boxes are all each individually numbered. Each band also features a unique serial number. The 1502 XO’s wrapper features a coffee bean color to it. Upon closer examination, there is some darker marbling on the surface. The wrapper itself has a light coating of oil on it. It is also a smooth wrapper with thin wrapper seams. Any visible veins are also on the thin side. 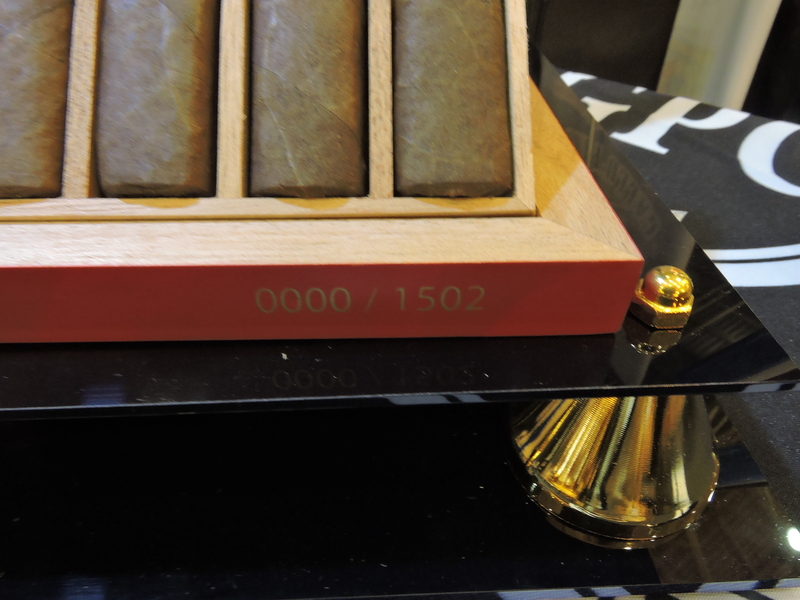 As we mentioned, the cigar itself is a box-press – a staple of the 1502 brand. I found this to be a firm box-press with no soft spots. 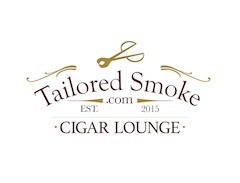 The cigar also features the 1502 brand’s signature “Cigar Lock”. This is where there is some additional wrapper that covers the outer edges of the footer. This is something seen across all of the 1502 lines. The band to the 1502 XO has an all-new design for the 1502 brand. The upper portion of the band is gold trimmed with black. On the center of the gold background is a large red “XO”. 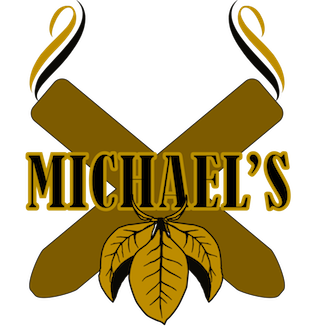 Inside the “O” is the gold Columbus-era cross logo seen on other 1502 cigars. Above the “XO” is the text “1502” in black. Below the “XO” is the text” AGED 18 YEARS” in black font with the “18” in a larger font. To the left of the “XO” is the text “Extra” embossed in gold cursive font. To the right of the “XO” is the text “Old” embossed in gold cursive font. The gold background also features several other embossed gold adornments. 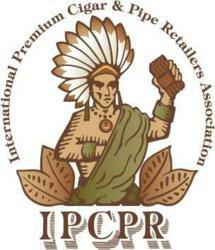 To the far right is a small gold shield with black trim and the text “GPC” in black font. The lower portion of the band is black. The unique serial number of the band is found on this section in gold font. For one of the cigars I smoked, the serial number was “162483”. To the left of the serial number is the text “Handcrafted” in gold cursive font. To the right of the serial number is the text “Nicaragua” in gold cursive font. There are also two gold pinstripes above all of the text on this section of the band. As I normally do, I commenced the cigar experience with a straight cut. Once the cap was removed, I moved on to the pre-light draw. The dry draw provided a mix of cocoa powder, wood, and assorted pepper spices. Overall I consdered the pre-light draw of the 1502 XO Toro to be excellent. At this point I was ready to light up the 1502 XO Toro and see what the smoking stage would have in store. 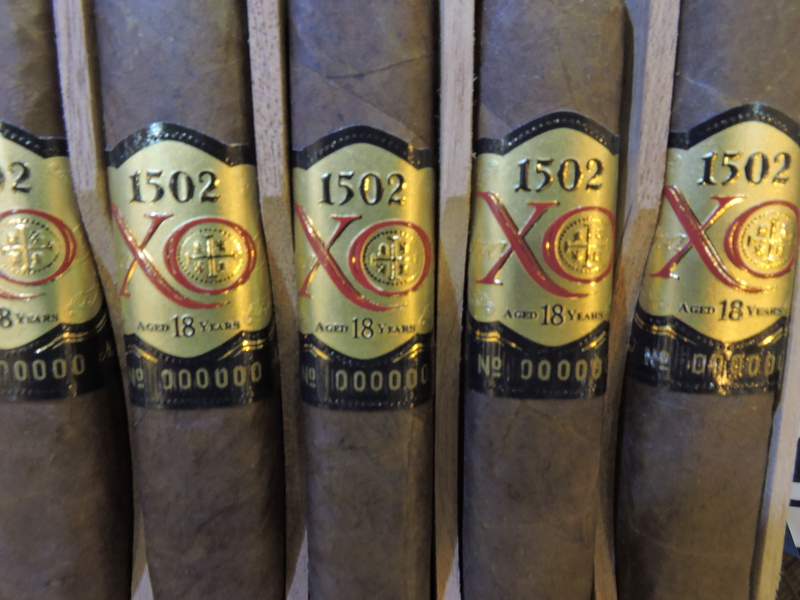 The 1502 XO Toro started out with notes of cedar, natural tobacco, cocoa powder, and red pepper. I found the cedar and natural tobacco notes became the primary notes early on. As for the cocoa, I found it to be close secondary note that occasionally moved into the forefront. The pepper notes remained more distant. Meanwhile the retro-hale delivered an extra layer of red pepper and cedar. During the second third, I still found the cedar and natural tobacco primary with the cocoa notes still occasionally moving into the forefront. There also was a nut flavor that joined the pepper notes in the background. Just past the midway point, the cocoa started to diminish and the pepper started to increase. By the last third I found the pepper notes close to the cedar and natural tobacco with the cocoa notes in the distant background. The nut notes had also pretty much dissipated. This is the way the 1502 XO Toro cigar experience came to a close. The resulting nub was firm to the couch and cool in temperature. Overall the 1502 XO Toro was a very well constructed cigar and this reflected nicely on the burn and draw. The cigar took a straight burn path from start to finish. I found the actual burn line remained relatively straight. There were some touch-ups required along the way, but the number required was not excessive. I found the resulting ash was not overly firm, but it was not loose or flaky either. The ash itself had a salt and pepper color. Meanwhile, the burn rate and burn temperature were ideal. The draw performed very well. I didn’t find this to be a tight draw, nor was it a loose one. This was a low maintenance cigar to derive flavors from. From a strength perspesctive I found the 1502 XO Toro started out medium. I found the strength level remained constant for most of the first two thirds of the smoking experience. Just before the end of the second third, I found the strength level spiked up into the medium to full area. Once into the first third, there still was an increase in strength, but it still remained in the medium to full range. Meanwhile the body also started out medium. I found the depth of the flavors gradually increased along the way. By the second half the flavors were into medium to full-bodied territory. While there was some increase in body in the second half, it still remained in the medium to full range of the spectrum. As I mentioned, there was great anticipation of the release of the 1502 XO. I can say that this is a cigar that came through with flying colors. When it came to the flavors delivered, this is where I found the 1502 XO shined. While this wasn’t a cigar that underwent radical flavor transitions along the way, there were still enough flavor nuances to keep things interesting. One thing that did surprise me was the spike in strength toward the latter part of the second third. Given that this had 18 year tobacco, I had it in my mind this was going to pretty much be (at most) medium strength from start to finish. However Sanchez has also stated the cigar was not 100% 18 year tobacco, so it’s safe to say other things were at play here. 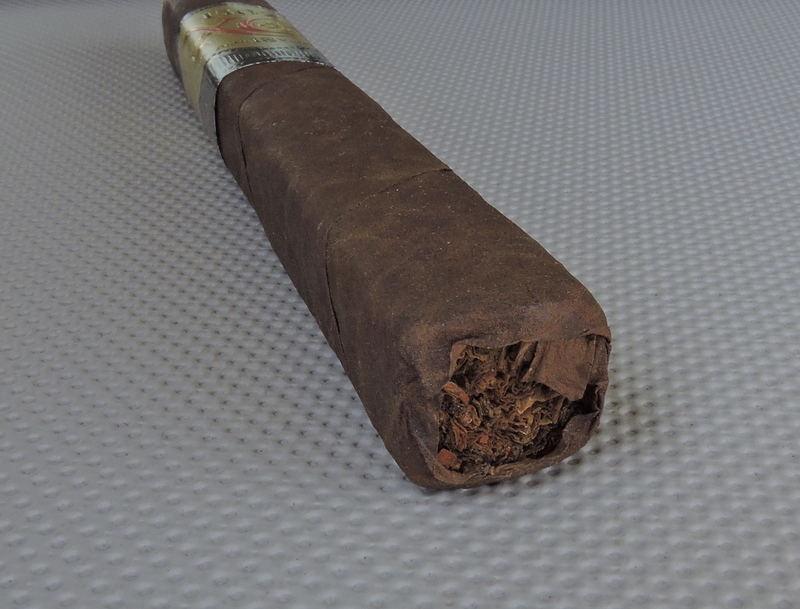 As for the aging of the cigar, I found this to be a cigar that was ready to smoke now, but my gut tells me putting some of these away will really make this cigar special. 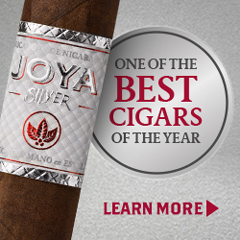 This is a cigar I would recommend to an experienced cigar enthusiast, but I certainly would not discourage a novice from trying. 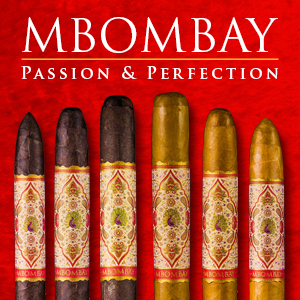 As for myself, this is a cigar I would easily smoke again – and it’s worthy of a box purchase. Another thing that surprised me (other than the pepper/spice and strength) was I tasted some youth in this blend. I only gave this cigar a week in the humidor so I will return to them in a month or so…the first 1/3rd was amazing though..